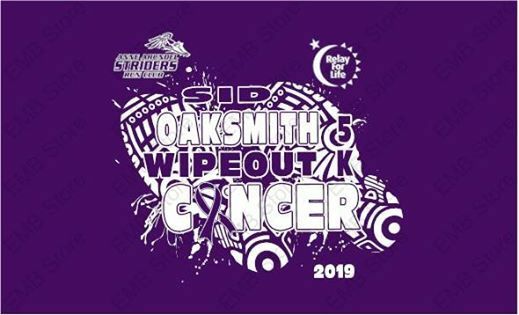 This is our 6th Annual Fundraiser for Relay for Life! 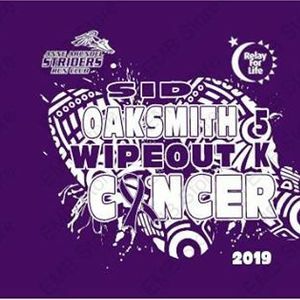 Come join us to Wipeout Cancer! 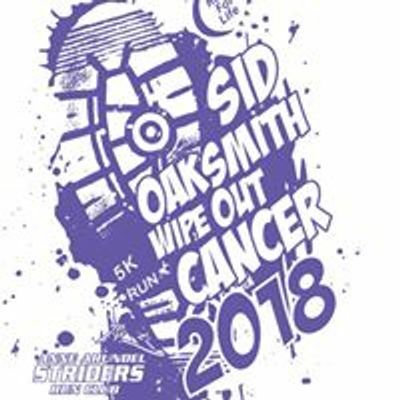 This 5k Event is on March 24th, 2018 at 7:30 am and is a Fundraiser for Relay for Life to Wipeout Cancer. We will also have a 1 Mile Fun Run at 8:30am.